One of the more sought after U.S based Reggae artists on today’s scene. His brand of “HARD ROOTS” with his high energy stage performance has been a magnet for the young enthusiastic reggae fan base. 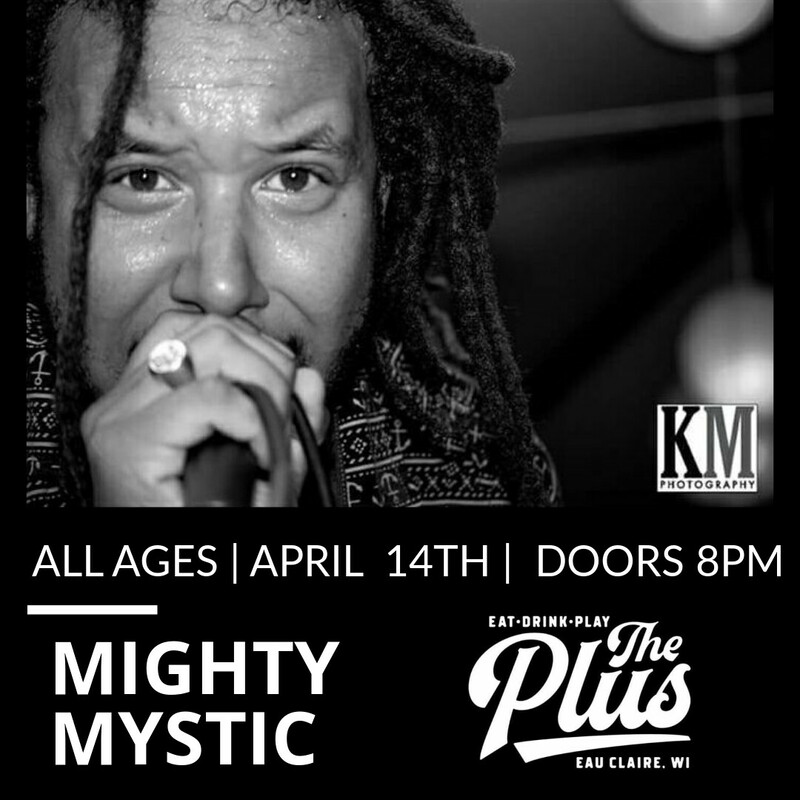 He has managed to hold firm to his Jamaican roots while adding elements of Hip Hop & Rock giving Mystic a more unique sound.